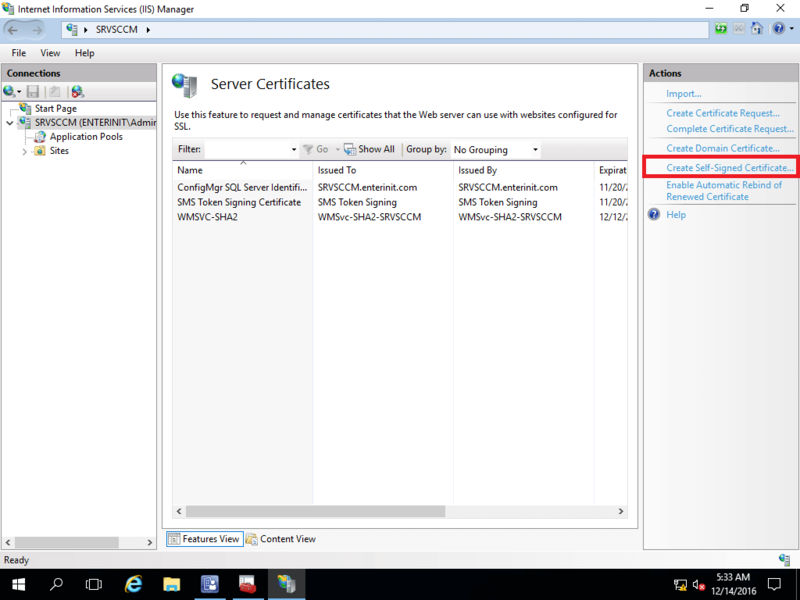 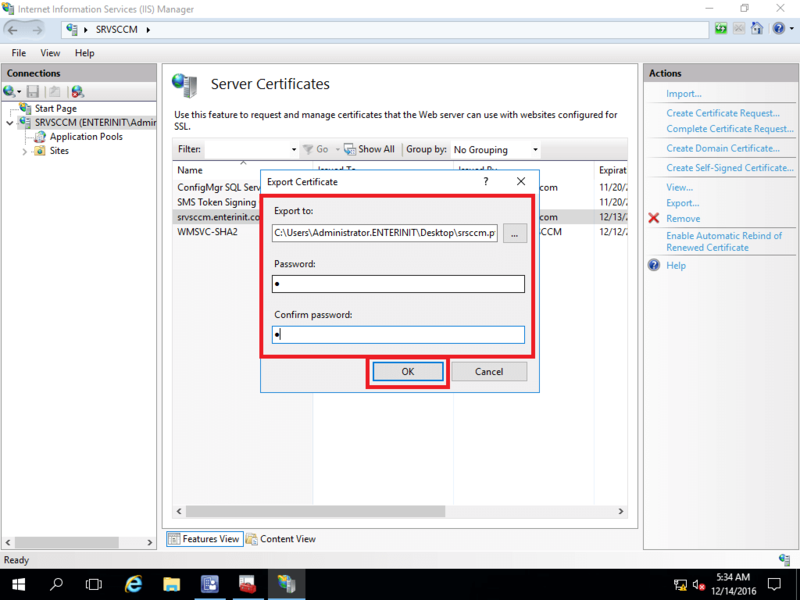 Create Self-Signed Certificate for Configuration Manager in IIS. 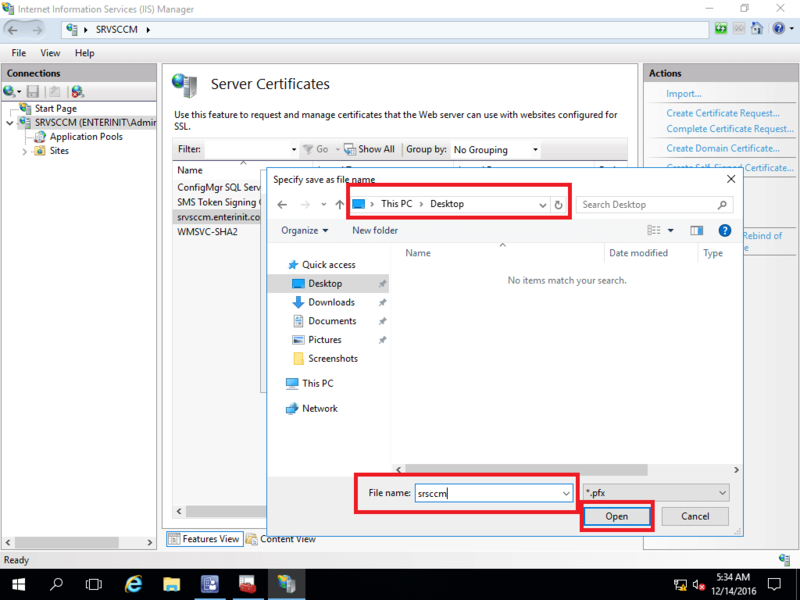 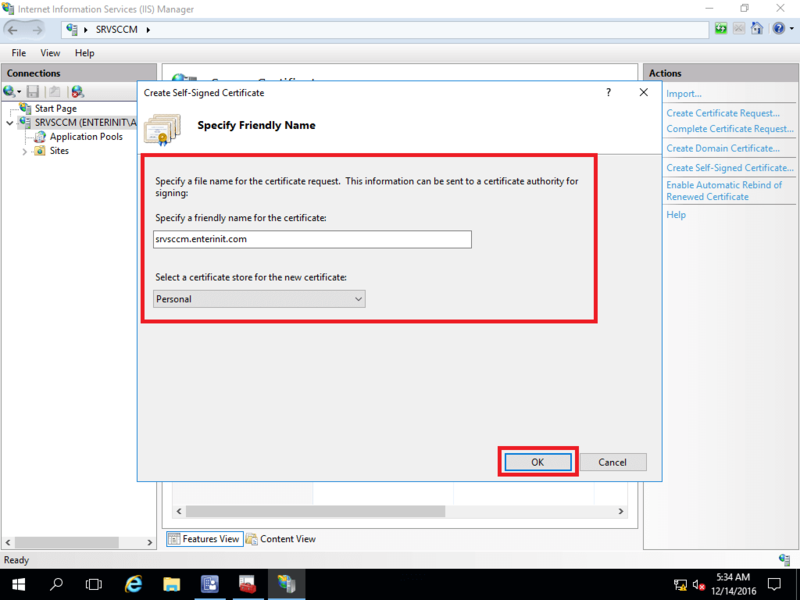 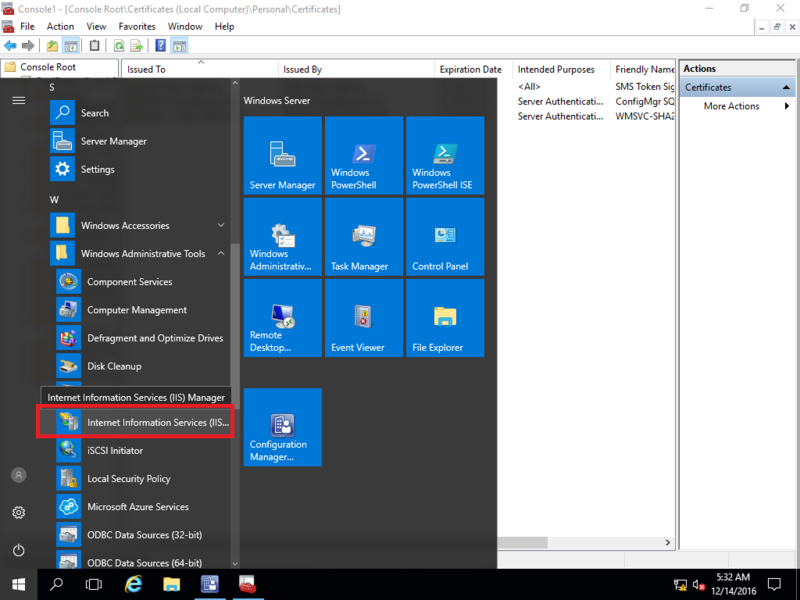 In this post, we create self-signed certificate for importing to SCCM. 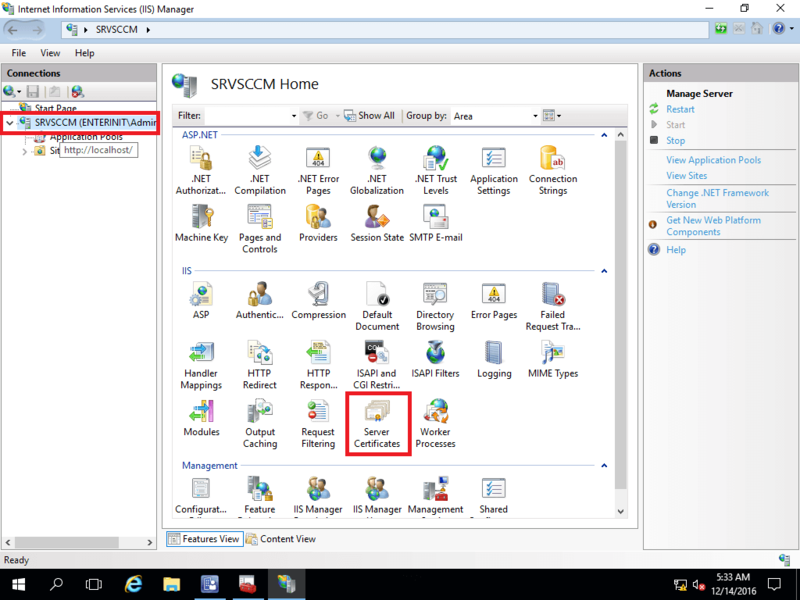 In future posts, we create domain certificate in IIS and make import to SCCM.